Snow’s genius came from cultivating the best people. 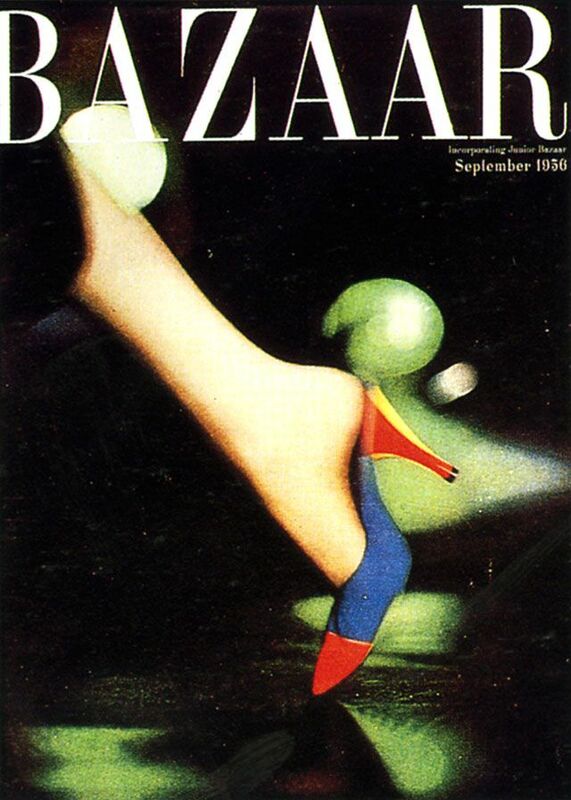 Her first big find was art director Alexey Brodovitch, who innovated Bazaar‘s iconic Didot logo. 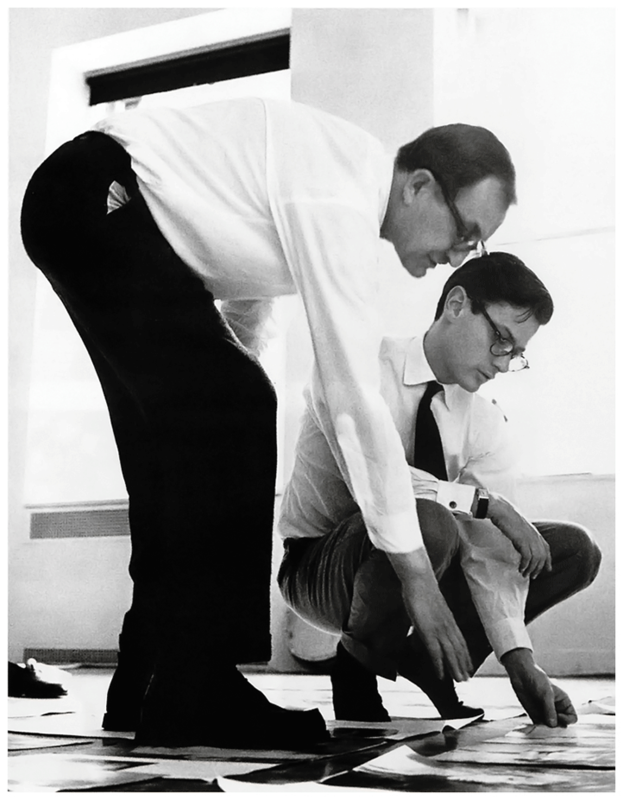 Brodovitch is perhaps best known for his work with Richard Avedon, who, as a young photographer, was so determined to work at Bazaar that he endured the humiliation of 14 canceled interviews before finally being hired. Snow also unleashed the force of nature known as Diana Vreeland, whom she brought on as fashion editor in 1936. The collaboration of these four visionaries resulted in some of the seminal fashion shoots of the 20th century and ended only with Snow’s retirement, at the age of 70, in 1957. An amazing cover! I love it. Splendid cover – it shows how forward-thinking designers of the ’50’s were (in some corners of society looks and theories were quite advanced!). Those yummy shoes could have been designed in the ’80’s or staging a comeback now. Just wonderful, what an era for style! Sending you love during this crazy summer.